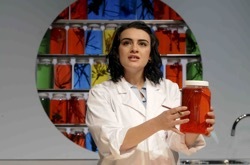 "sensitive...powerful...fascinating and moving...beautifully performed...a highly successful double bill." 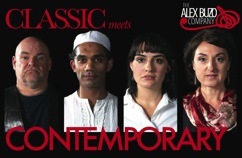 "(the plays) are like beautifully wrought bookends to a part of Australia's recent history"
In a first for Australian theatre, a classic play is reinvigorated by the creation of a contemporary companion play. 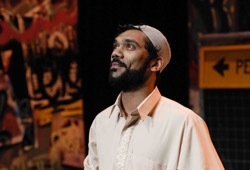 Buzo’s enduring themes of cultural and generational conflict are taken up by award-winning playwright Alana Valentine in a thoroughly 21st century story of two Australian Afgani Muslim women and the tension within a family over the wearing of the headscarf. 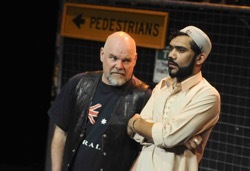 Buzo’s NORM AND AHMED gave Australian theatre its front-page debut when it premiered in 1968 and was banned in three Australian states. 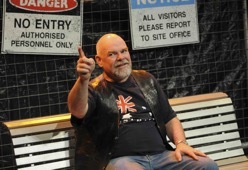 On its 40th anniversary, it has just been placed on the NSW HSC Drama list.